Colourful bracelet. Circumference 20 cm. geel, wit, blauw, turquoise, zwart-wit, bruin mix, bruin-petrol. Fairtrade from Kenia. Bracelet Pitapat by Kazuri. Available in different colourtypes. Handmade and fair trade by Kazuri. 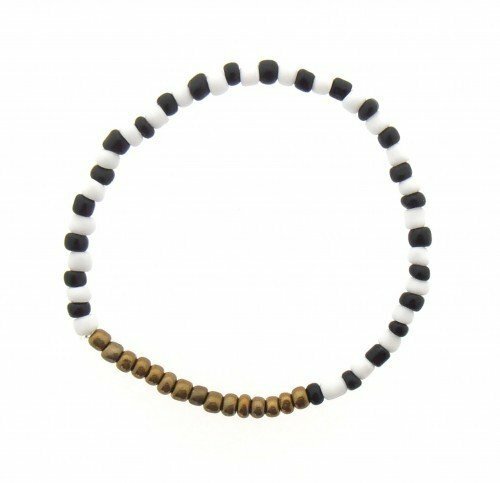 Nice bracelet made of small beads. Fairtrade, made in India. Bracelet muliticolour resin small. Fair trade from India. Bracelet yellow or red. Bone. Fairtrade by Fair Trade Original. 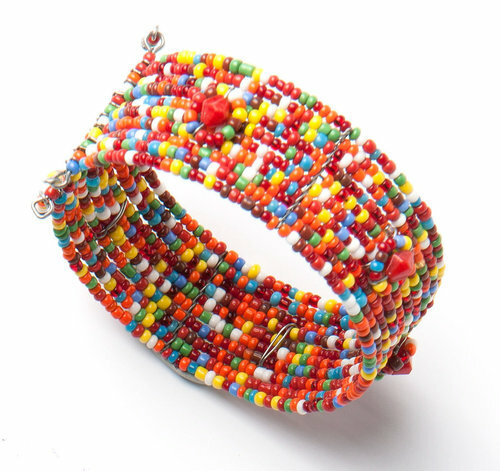 Nice bracelet made of multicoloured cotton and beads. Open at one side so will fit any wrist. Fairtrade, made in India. Bracelet with small glass beads. Aqua. 18-20 x 5 cm. Handmade in Guatemala. Secret message bracelet. C 19 cm. Wish. Fairtrade from Kenia. Secret message bracelet with small beads. C 19 cm. Peace. Fairtrade from Kenia. Secret message bracelet. C 19 cm. Happy. Fairtrade from Kenia.